A Valley mom has been arrested after her infant ingested a Percocet pill he found on the floor of a drug dealer's home, according to court paperwork. 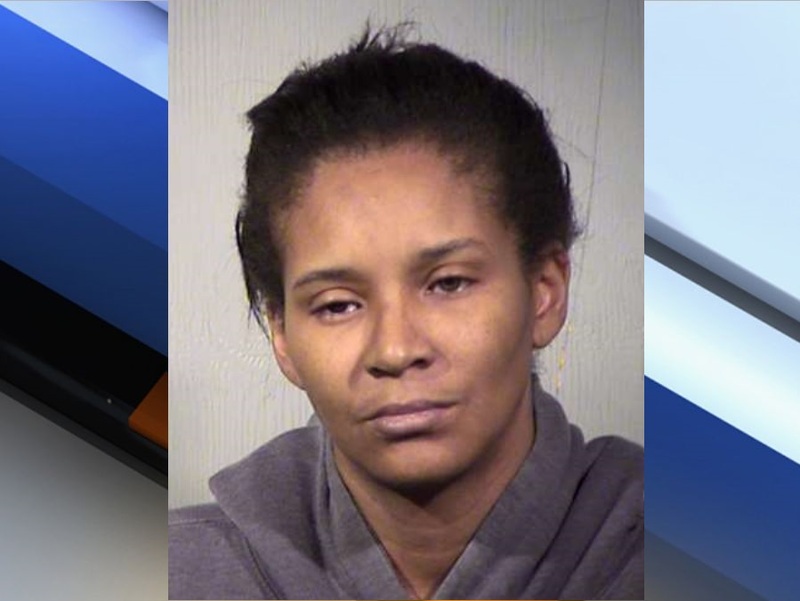 PHOENIX — A Valley mom has been arrested after her infant ingested a Percocet pill he found on the floor of a drug dealer's home, according to court paperwork. Phoenix police report that on January 29 they responded to a home near 75th Avenue and McDowell Road for an infant overdose. Paramedics were already on scene and had just given Narcan to an 11-month-old boy who had reportedly ingested a Percocet pill. The infant’s mother, 40-year-old Michelle Leah Mendoza, went to a friend's home and let her son crawl around on the floor. When she picked him up from under the kitchen table, he reportedly went limp. Police say Mendoza was aware that her friends were dealing drugs out of the home. The child was taken to Phoenix Children’s Hospital where he was given a second Narcan treatment. Doctors say the boy is now stable, responsive and in good condition. Police say they found Percocet, Xanax and part of a plastic straw in Mendoza's purse.